Global Vaccine Market is projected to reach US$ 70 Billion by the year 2024. The vaccine market is likely to witness a significant growth throughout the forecast period due to the growing prevalence of diseases, increasing government and non-government funding for vaccine development & distribution and increasing investments by companies to develop new vaccines. Furthermore, growing demand for preventive vaccines, rising consciousness about vaccination coupled with mounting demand from the emerging countries is expected to boost the global vaccine businesses in the near future. The vaccine is a safe and effective biological preparation, which improves the immunity against a particular disease. 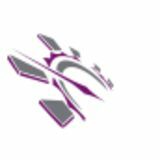 Technological advancement, rising demand for low cost products and widespread routine immunization programmers in several countries around the world will certainly expect to stimulate the growth of the vaccine market in the following years. Also, rising demand for combinations vaccines as it provides immunization against several diseases in a single shot is further expected to boost the vaccine business growth. 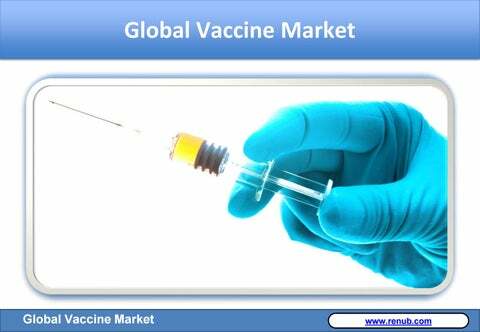 Key Topics Covered in Global Vaccine Market 18.